WE CAN FIX YOUR BROKEN DRYER TODAY! According to our extensive experience, dryers tend to break down fairly often. Broken dryers are the most common issue we face in Roswell. We are not surprised though: people tend to overload their dryers with heavy wet jeans, blankets, towels and so on. And the dryer will, predictably, go out of balance and break down. Keep in mind that it operates thanks to the heat, and there is no water to cool it down, so it might get overheated, too. WHAT IS BROKEN ON YOUR DRYER? If you encounter any of the issues listed above, chances are your machine is broken. So if you live in Roswell or the surrounding areas within Georgia, go ahead give us a call. We will ask you a few questions to try and diagnose the problem with the machine, after which we’ll pay you a visit to repair it. Thanks to these questions we’ll be able to understand what the problem is and come prepared. Although we do not recommend DIY repair, as you might damage the machine even further if you don’t have experience. But in some instances, the issue is so insignificant that we can easily guide you through the process of repairing it. For example, a loose cord. In that case, you won’t have to spend any extra money. If we do figure out that there is a serious problem that needs professional fixing, we will then check up on your schedule and when you will be available for us. We’ll collect your contact information and will show up as soon as possible to fix your dryer. When we arrive, we will once again check on the issue and figure whether or not we’ve understood it correctly over the phone. 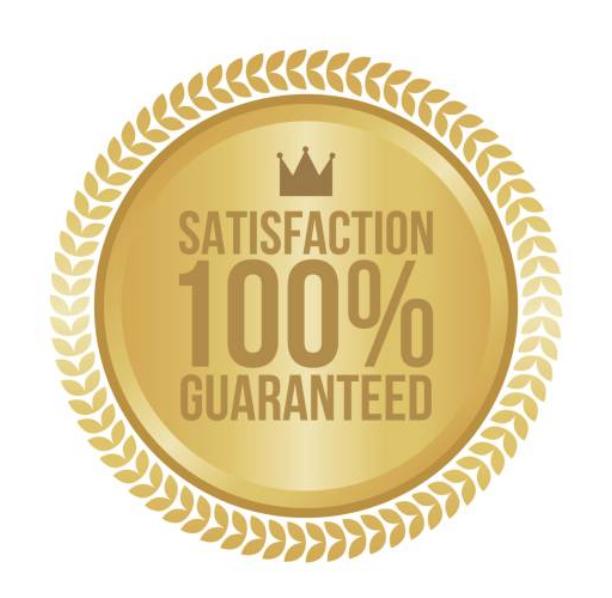 Due to the expertise of our technicians, we have rarely had misunderstandings over the life of our company. 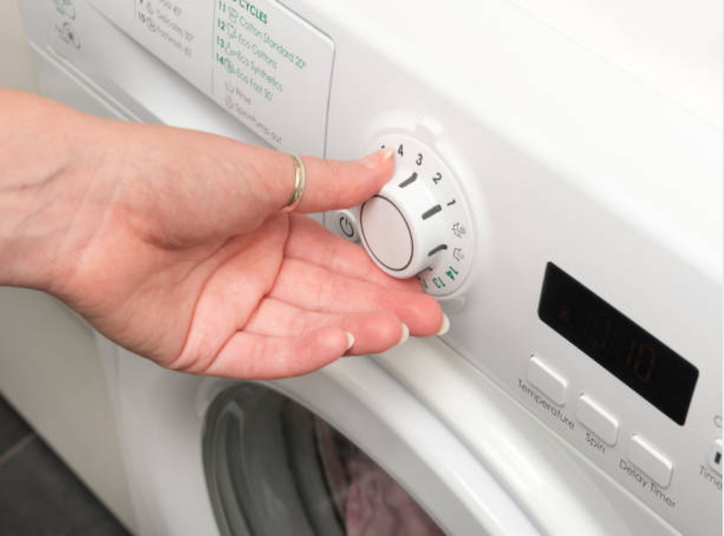 However, no matter what the issue is, our experts will manage to fix it and get your dryer going as soon as possible. Switch to aluminum tubing - check out to see if the vent tubing is made out of white vinyl. If it is, we recommend replacing it with aluminium tubing, as vinyl is highly flammable and does not comply with the US fire safety standards. Remove the lint from the filter - try to do this after every cycle or every other cycle, otherwise, it will mess up your dryer very quickly. Keep it clean - lint tends to build up in the filter, no matter how good you are at removing it over time. So make sure to clean out your dryer’s interior every now and then to prolong its life. If you have additional questions, feel free to check out our FAQ section. Or if you have any specific questions which you didn’t get an answer to, don’t hesitate to call us! Our experienced technicians will try their best to support you!